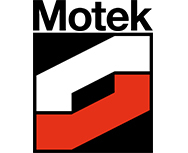 The SMART Automation Austria is Austria’s only industrial automation technology trade fair and focuses on factory and process automation. 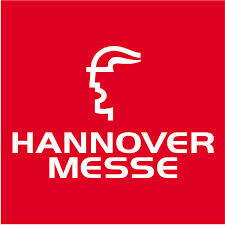 The goods and services on show include everything from components to complete systems and integrated automation solutions, and cover an entire range of product areas in industrial automation. 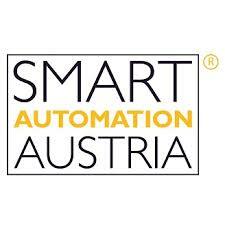 The SMART Automation Austria is the commercial platform for the Austrian automation industry and takes place on an annual basis, alternating between Vienna and Linz. 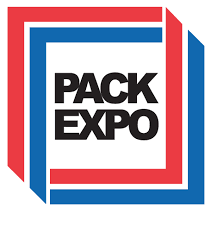 SPS Italia is the leading Italian trade fair for Smart, Digital, Flexible Manufacturing. 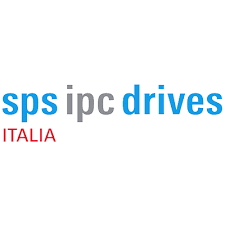 SPS Italia is the annual opportunity to discuss the big challenges facing tomorrow's industry, widely recognized as the key event for the Italian manufacturing sector. automation & electronics - At the Swiss trade fair, industrial technologies are digitized, networked and combined. Here, innovation, know-how and network come together in one place. According to the motto of specialists for specialists. This week long event offers over 180 unique sessions, including thought provoking keynote presentations, expert-led technical sessions and interactive hands-on labs and demonstrations. 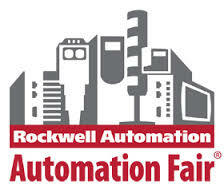 Rockwell Automation on the Move brings automation expertise to a city near you! 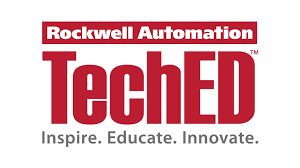 This free two day event features the latest technologies, solutions and industry experts from Rockwell Automation and members of our PartnerNetwork™. You will be able to engage with the people, products and services you need to help solve your current business challenges - from application to enterprise.